If your car is having muffler or exhaust system problems, the ASE certified technicians at The Hamburg Garage can assist you in making a decision about what type of muffler would be best for you. The maintenance of your exhaust system can be an easy task, provided that you stay on top of your vehicle's general preventative maintenance. 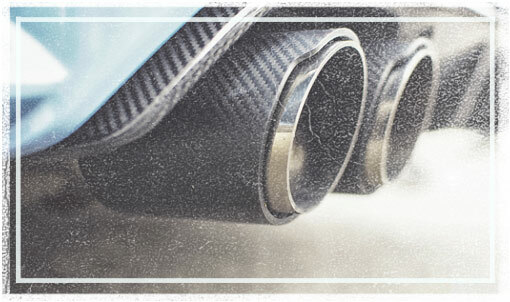 However, if you don't attend to the problems of your exhaust system, it could lead to costly repairs in the future. Pay a visit to The Hamburg Garage and let our skilled and experienced auto mechanics take care of your exhaust system issues - our auto repair shop is located at 11179 Hamburg Road, Whitmore Lake, MI, 48189. You can also give us a call at (810) 206-1995, or schedule an appointment today by using our online registration form.